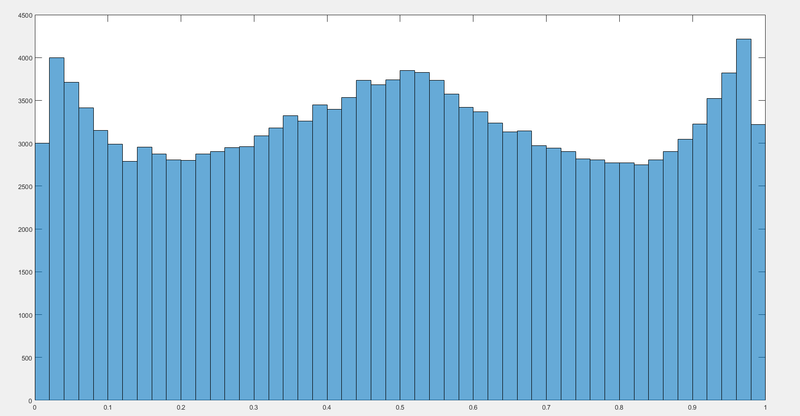 When I transform to the standard Normal I get the histogram shown below, which doesn't look very Normal. I don't want the big gap I want the transformed histogram to look as much like a standard normal as possible. Is there anything else I can do? Here is the pdf of the inverse CDF it is approximately flat, When I normalize by the data set size the resultant sum is approximately 0.5? I would expect it to be approximately one? 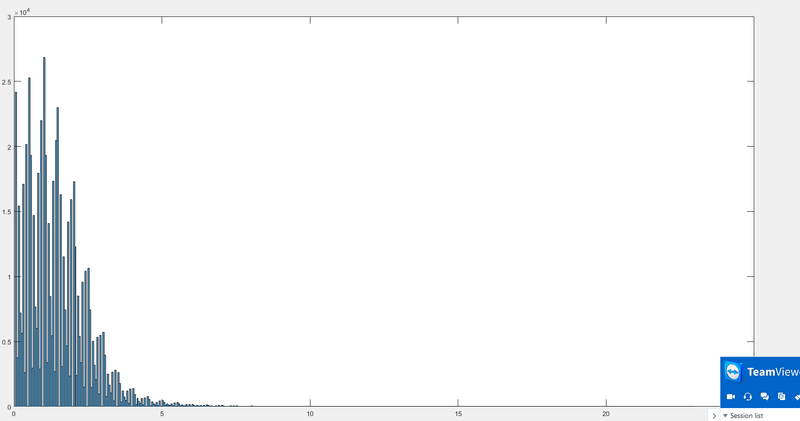 Should I be normalising the data by some other value other than the size of the data set? Browse other questions tagged distribution neural-networks normalization or ask your own question.